SC Kiyovu and Mukura Victory Sports lock horns at Mumena Stadium on Saturday afternoon in one of the oldest football rivalries in Rwanda. Kiyovu will go into the match with a big task at hand to maintain their fairly good start to the new 2018/2019 season having won two and drawn one game after three match rounds. 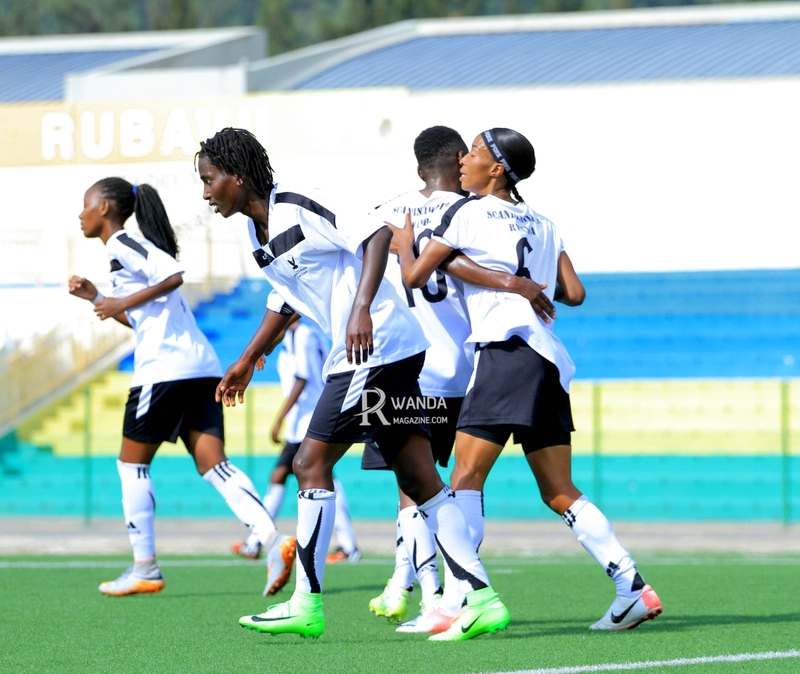 On the other hand, high-flying Mukura who have won all their first three Azam Rwanda Premier League games, are also optimistic to stretch their winning streak to four victories in a row, in what would mark their best start to a season in over two decades. “This is a big and important match for us and our fans, and we have prepared for it in the best way possible. Our goal is to get the three points and remain the pacemakers,” Mukura head coach, Francis Haringingo, said on Friday. Huye-based Mukura were founded in 1963, a year before the establishment of the Nyamirambo-based Kiyovu. 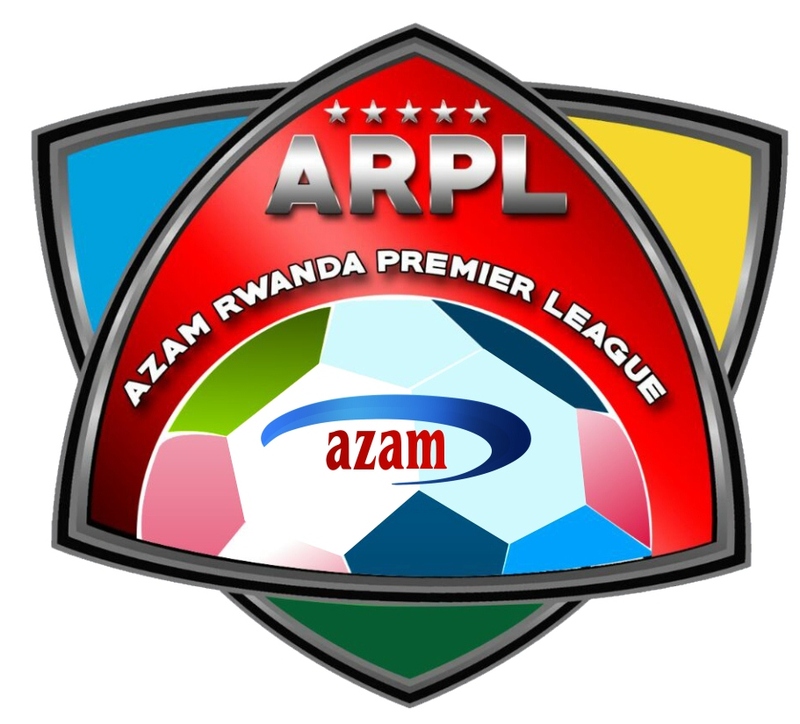 The latter remain the only Rwandan football club to go a whole season unbeaten – during the 1990 season. Last season, both sides played out a 1-1 draw in the first-leg before Kiyovu edged Mukura 1-0 in the return-leg. Elsewhere on Saturday, table leaders APR travel to Umuganda Stadium to face Marines FC while AS Kigali will be up against Etincelles at Kigali Stadium. Action will continue on Sunday with two league games on the menu when hopefuls Rayon Sports host Gicumbi at Kigali Stadium whereas Bugesera and Sunrise will be facing off at Nyamata grounds in Bugesera District. 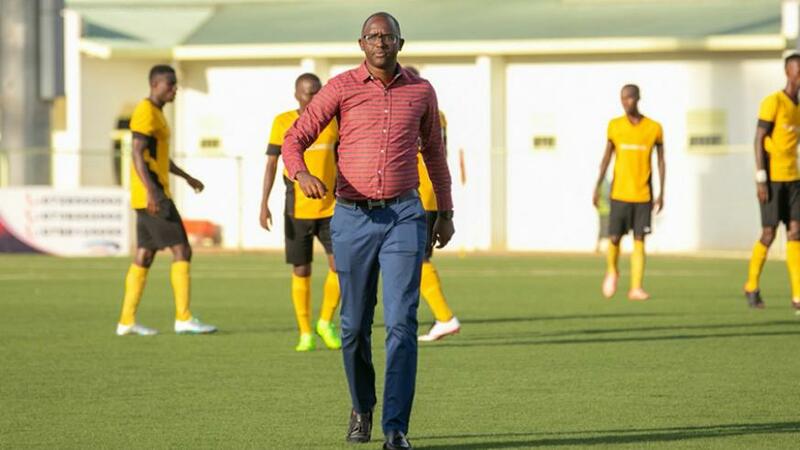 Photo: Mukura VS Burundian head coach Francis Haringingo and his black and yellow outfit are keen on stunning SC Kiyovu to make it four wins in a row. Courtesy.